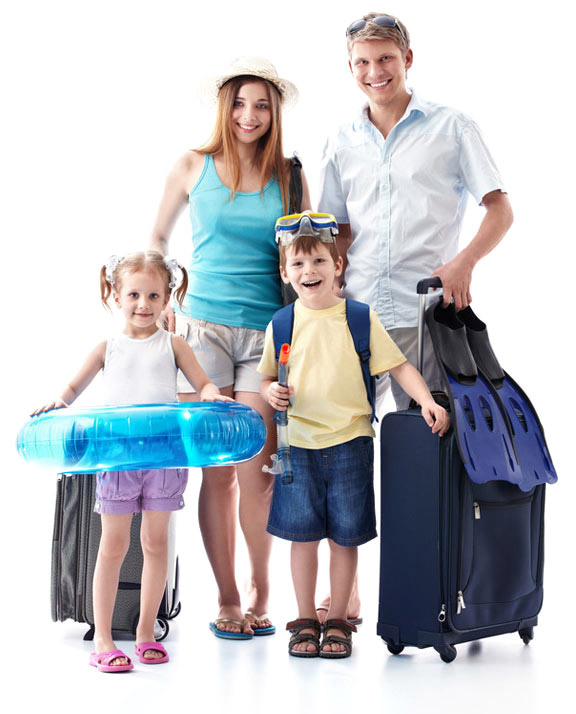 Wherever and whenever you want to travel we have a travel insurance policy to suit your needs. Whether you choose a single trip or annual multi-trip policy we have 2 levels of cover so you can decide which best suits your needs. Both policies are fully customisable to ensure you are fully covered for the destination to which you are traveling and the activities you plan to embark upon, such as winter sports or golf vacations. We also have a fantastic policy available for those who have two EU residencies that they travel between regularly.